Good dental habits need to be inculcated right from childhood. Dr. Jaber is ensuring that every young child learns the importance of dental hygiene care. Learning the best oral hygiene tips will keep their teeth and smile healthy. 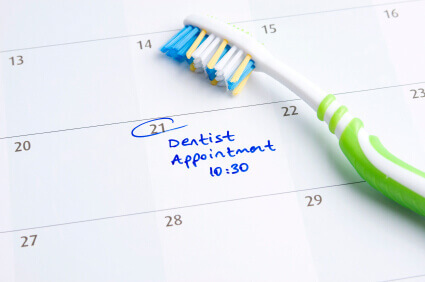 If you’ve ever gone for a significant period of time without visiting the dentist, you’ll likely be aware of the importance of regular dental visits, you must know that things can go south in a hurry. By seeing your local dental professional regularly – in a six months or so, you’ll catch minor problems with the help of oral exams and x-rays before your teeth become far worse.